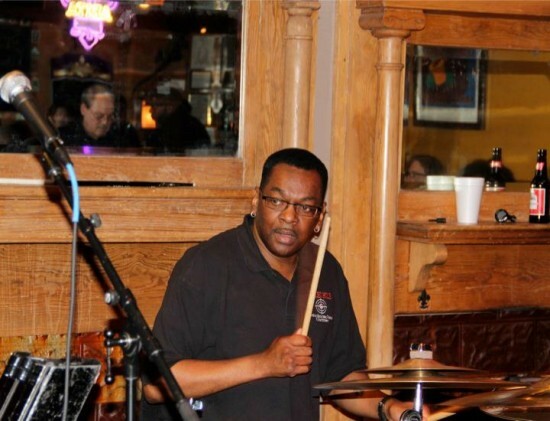 The Stanley Baird Group is a smooth jazz group, however, we cater to all genres of music. SBG performs for wedding receptions, clubs, corporate parties, festivals and any events looking for an experienced band. We are also an Armed Forces Entertainment group and have traveled throughout the Pacific and Mediterranean playing a variety of music for our troops. We are a six piece band including a female vocalist. We enjoyed the group and will book them again for an event! Unfortunately, Mr. Baird fell ill the day before my father’s 70th birthday party and was unable to perform, but his band was there and the were absolutely AMAZING. Our gusts danced the night away — the dance floor was packed the entire time. I’ve honestly never seen anything like it. The music was terrific and the vocalist was superb. I highly recommend this band. What a surprise to walk into my party and see the Stanley Baird Group there performing...the full band! The band members were friendly, professional and Man, they jammed the entire time!!!! They were very entertaining and enjoyable; playing a variety of music from many genres. I had the greatest time ever! I highly recommend them for any event that you're planning. Wonderful group, we have so much fun. Everyone enjoy it. Awesome!!! The Stanley Baird Group provided superb entertainment during our Gala. The band is extremely professional and accommodating. 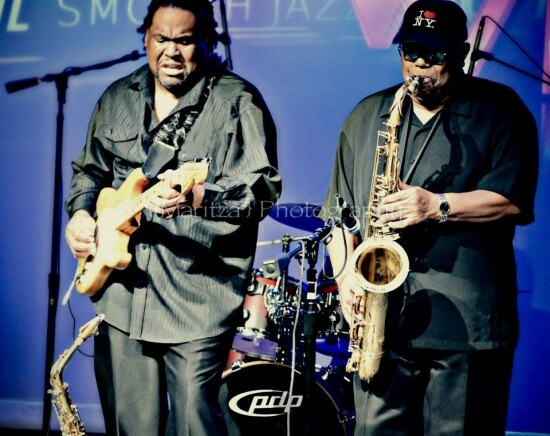 They cover a wide range of genres ranging from Straight Ahead Jazz to R&B and Funk. We danced!!!! 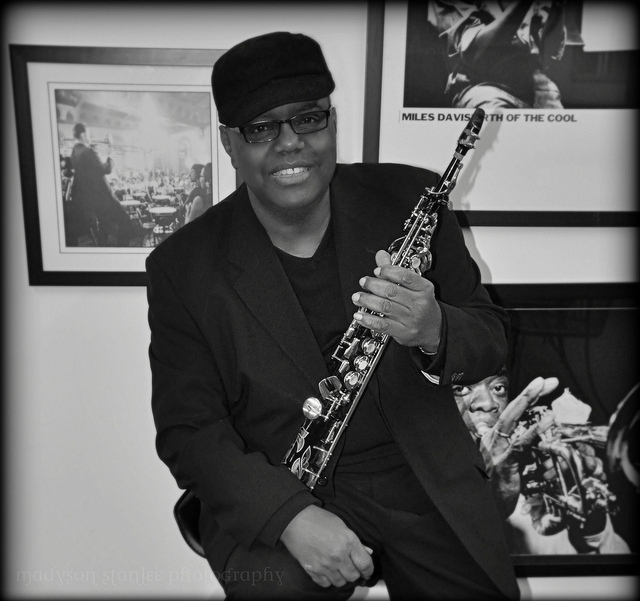 Stanley Baird, owner and creator of THE STANLEY BAIRD GROUP, is a renowned jazz musician, who has played along side the likes of Otis Redding, Gladys Knight, Kirk Whalum, Patti LaBelle, Najee, Richard Elliott and Donald Byrd to name a few. 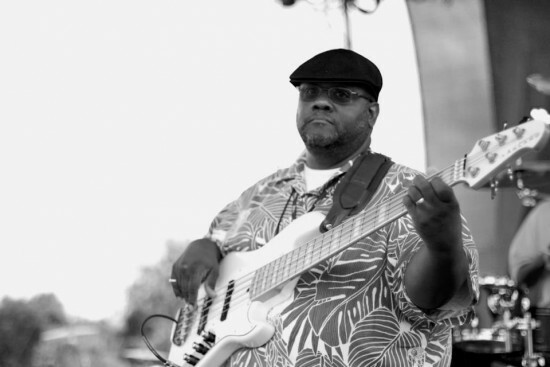 While having enjoyed playing with other bands throughout the years, Stanley Baird had a drive to create his own band and play his own music. In 1991, The Stanley Baird Group was formed and has since released 6 albums. 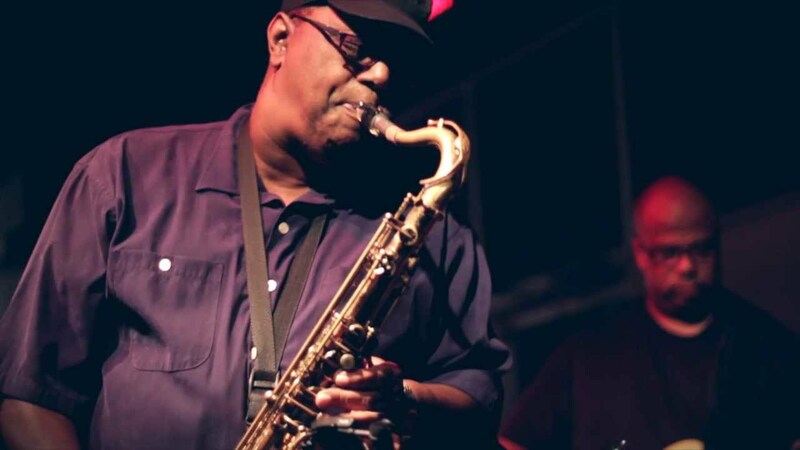 Stanley Baird has been playing the saxophone since an early teenager and has shared the stage with legends including Stevie Wonder, The Temptations, Kim Waters, Regina Belle, Alex Bugnon, Brian McKnight, The O'Jays, George Howard, Otis Redding, Gladys Knight, Kirk Whalum, Patti LaBelle, Najee, Richard Elliott and Donald Byrd.